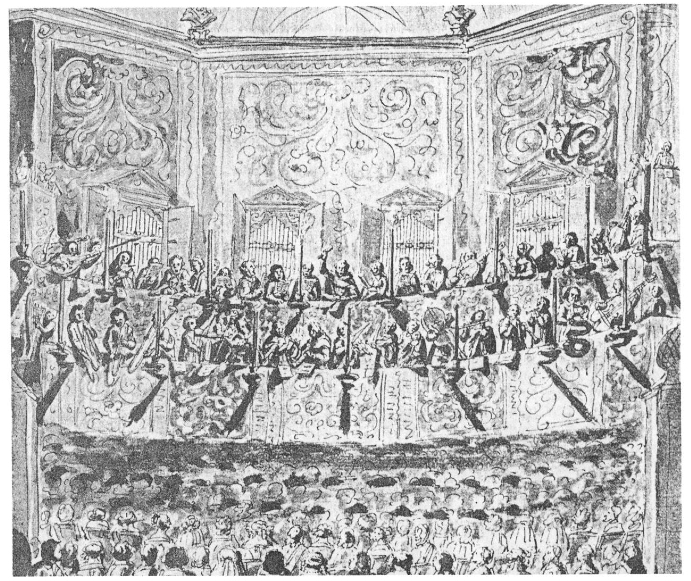 Yesterday I added the below entry and image to the Trombone History Timeline (17th century—2nd half). 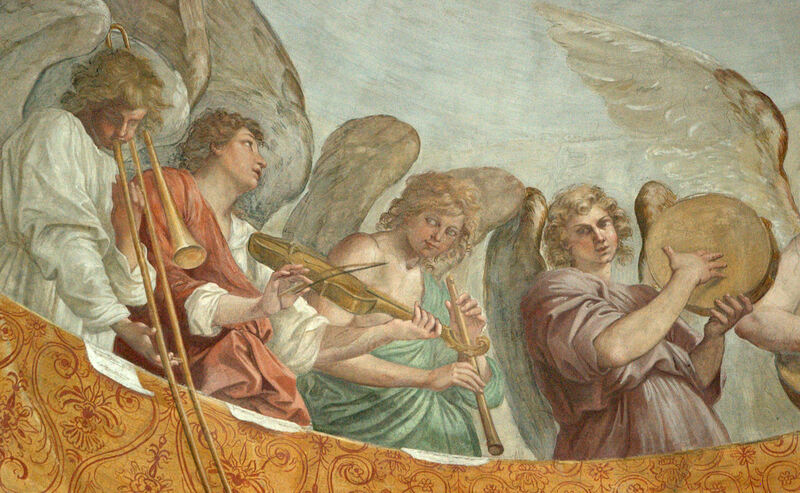 I will also be adding it to the article Backward Advances: Rear-Facing Trombones Throughout History, as well as the blog post Serpent & Ophicleide: History and Images (notice the serpent on the far right of the full image). 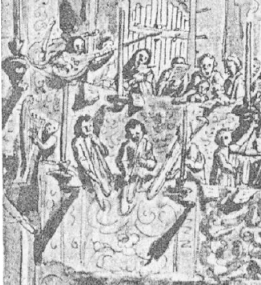 c. 1660—Pierre Paul Sevin’s drawing of a performance of a mass for 4 choirs includes what appears to be a group of 3 trombones, including at least one rear-facing instrument (see facing detail and full image below; public domain) (Marx, The Instrumentation of Handel’s Early Italian Works).